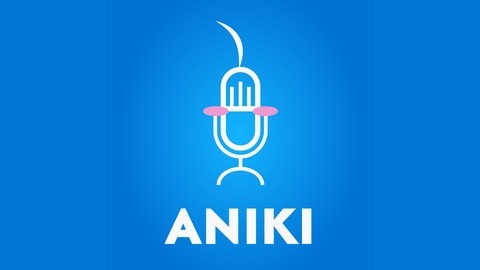 Aniki is a podcast born of a desire of two brothers to share their obsession with the world. In the first season, brothers Ben and Jon review Hyouka and Jojo’s Bizarre Adventure. Haven’t seen this show? Go watch Denki-gai no Honya-san. Watch before you listen! 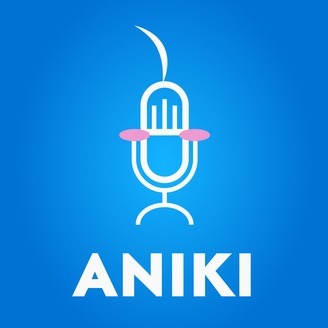 The post 83: Unlimited Ero-Works (Denki-gai no Honya-san) appeared first on Aniki.fm.